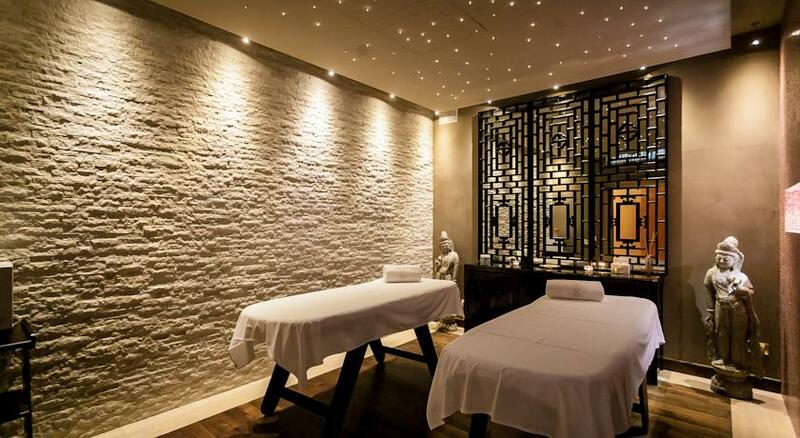 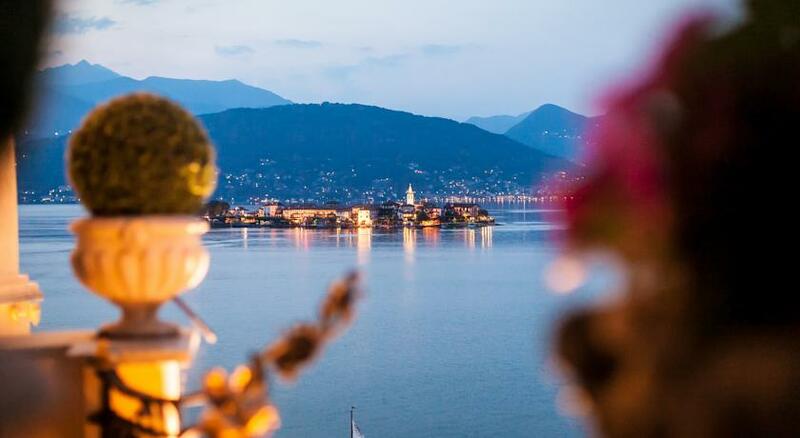 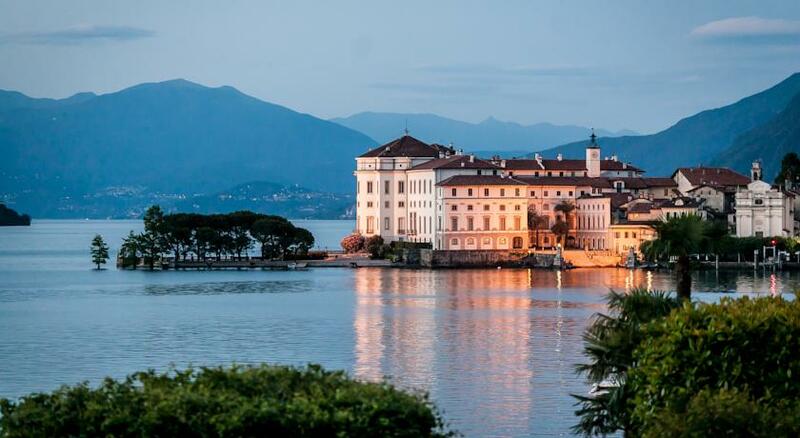 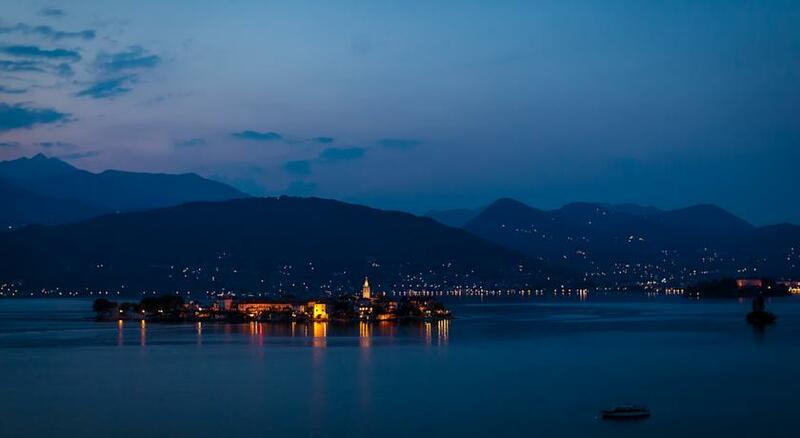 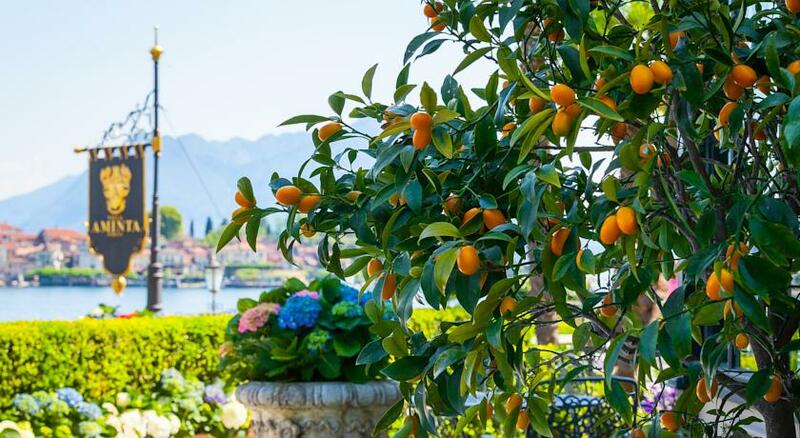 On the shores of Lake Maggiore, Villa & Palazzo Aminta is the luxury resort where you can regenerate your body and soul by revealing authentic emotions in one of the most exclusive places of the world. 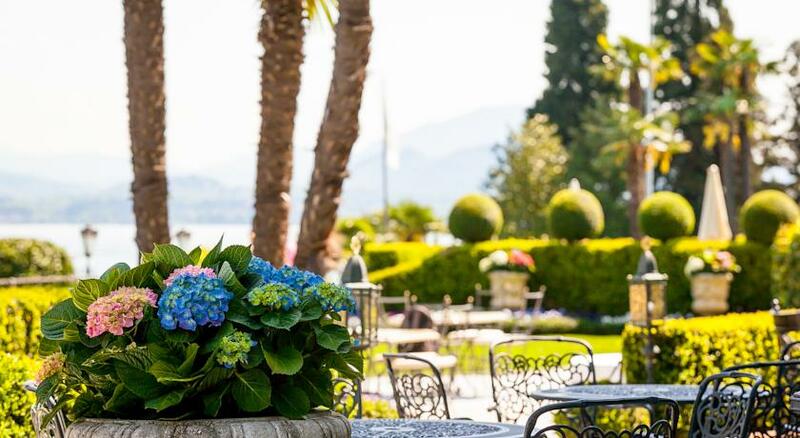 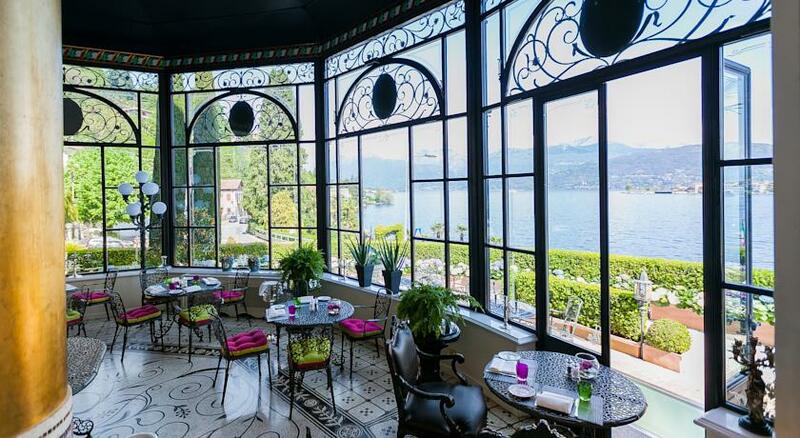 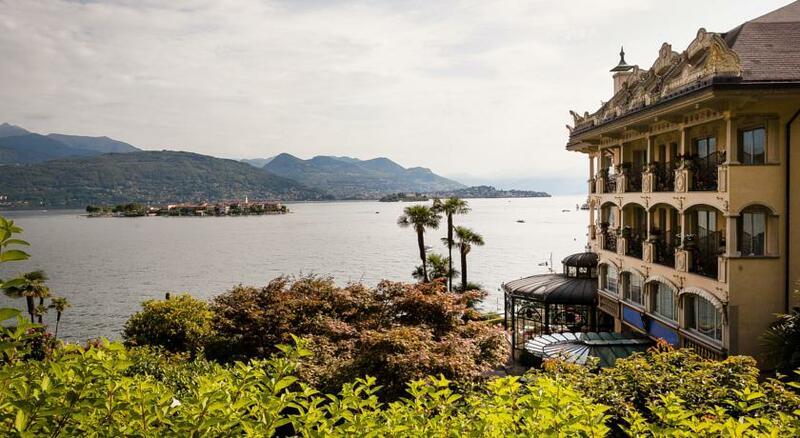 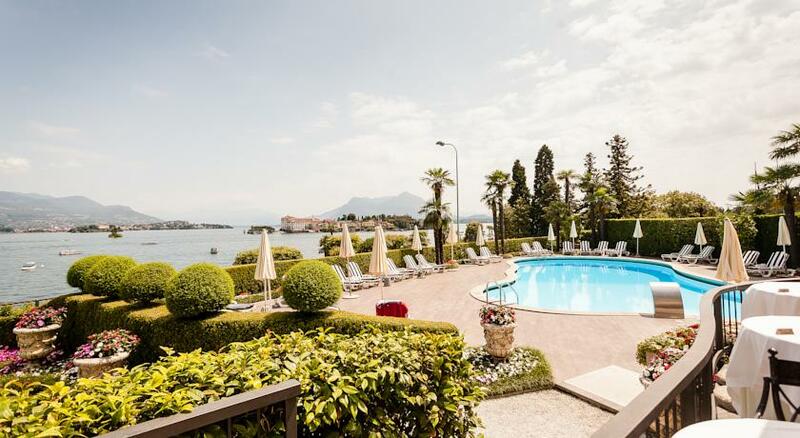 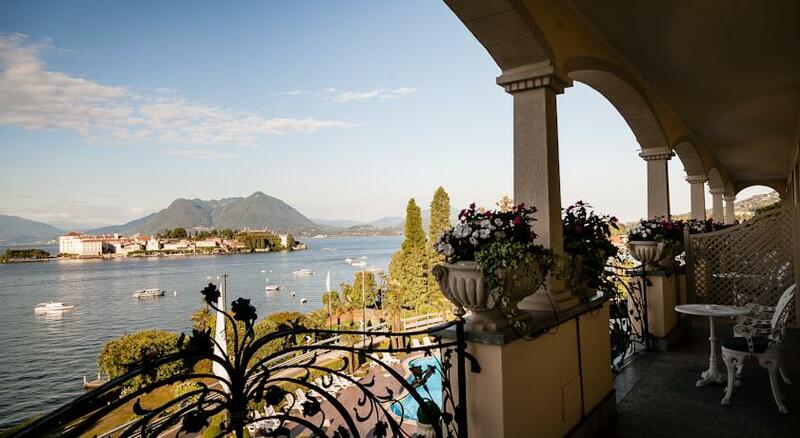 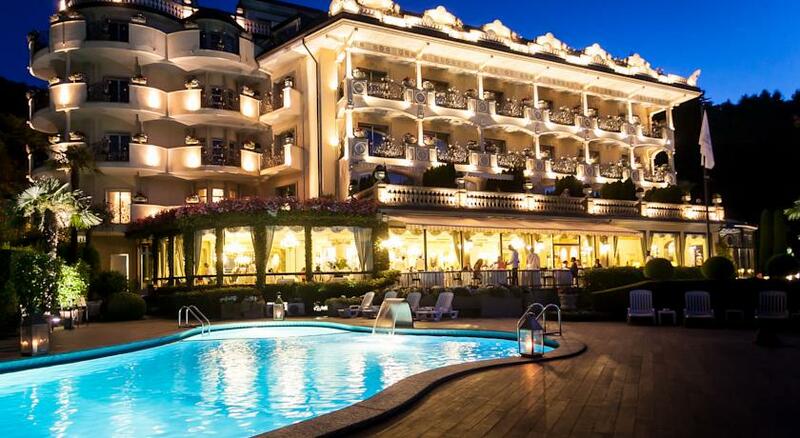 The resort is located in the town of Stresa in the area with the luxuriant vegetation, overlooking the enchanting Borromean Gulf. 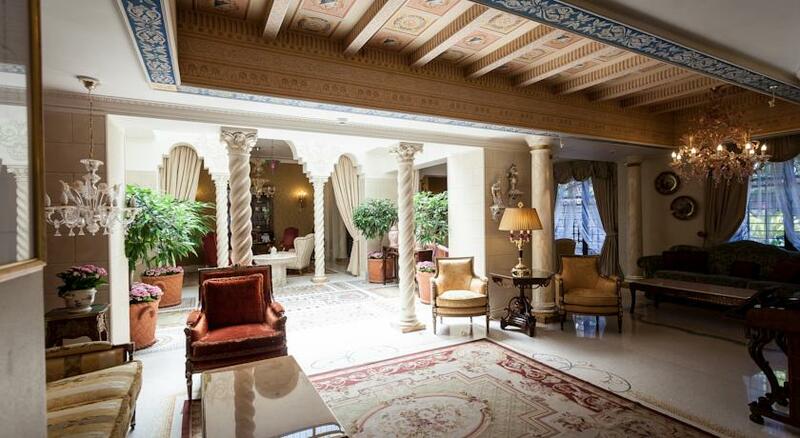 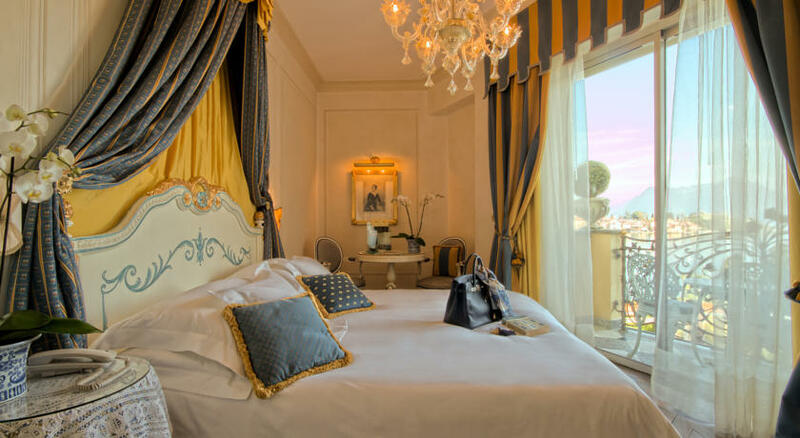 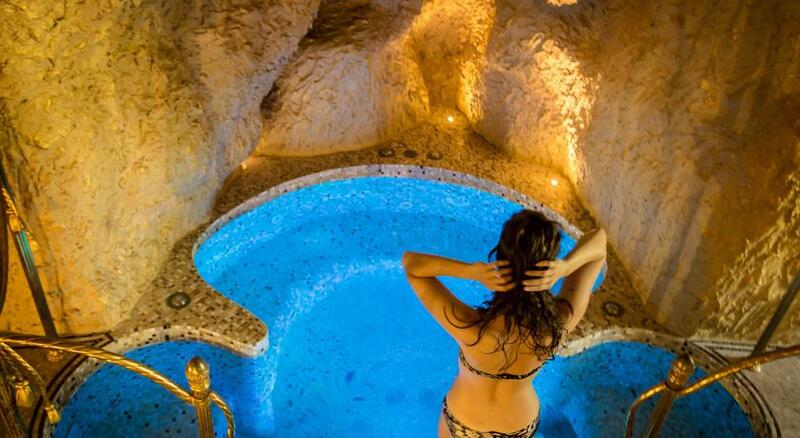 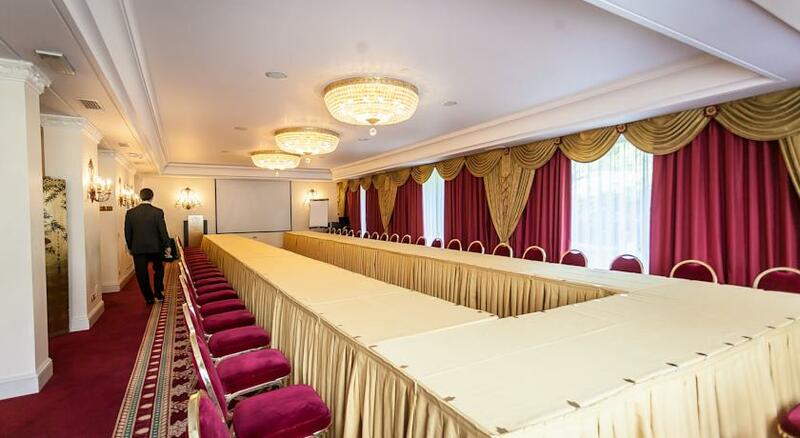 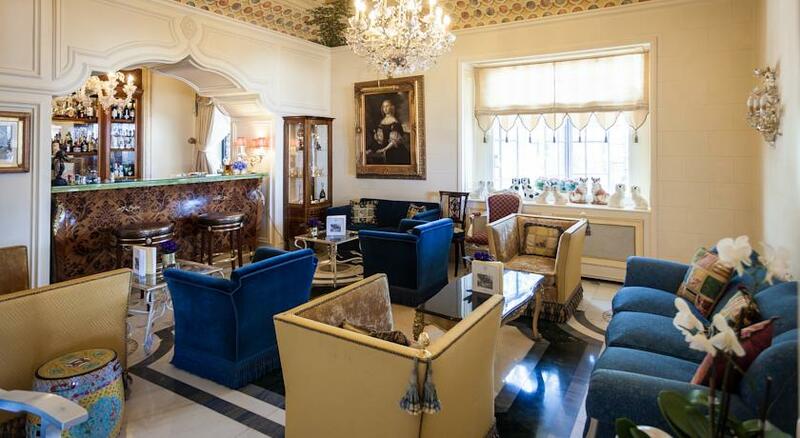 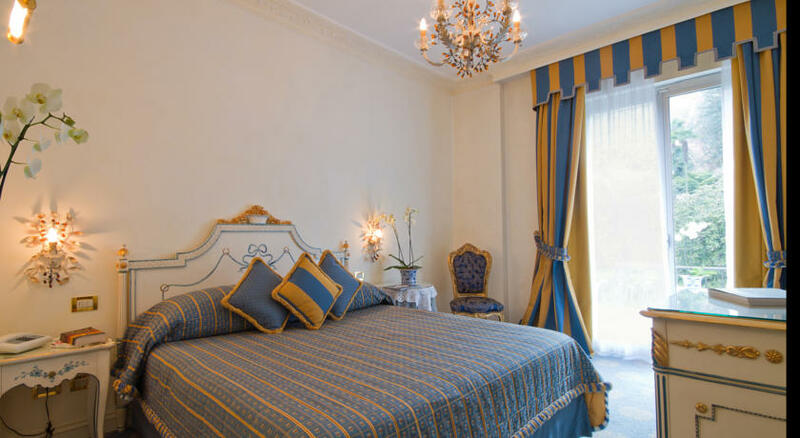 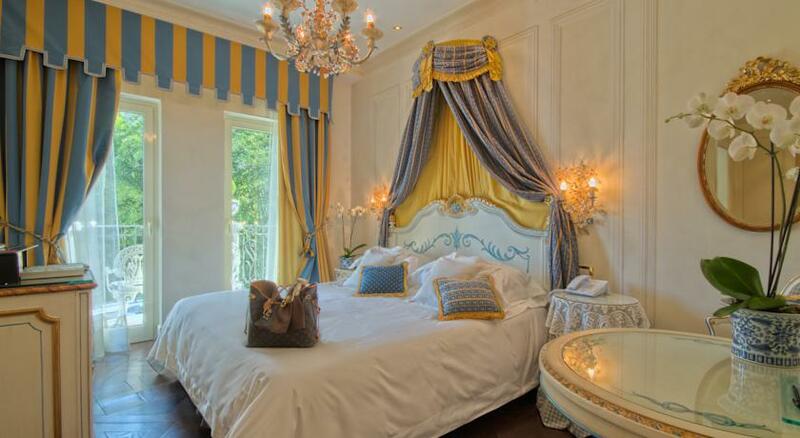 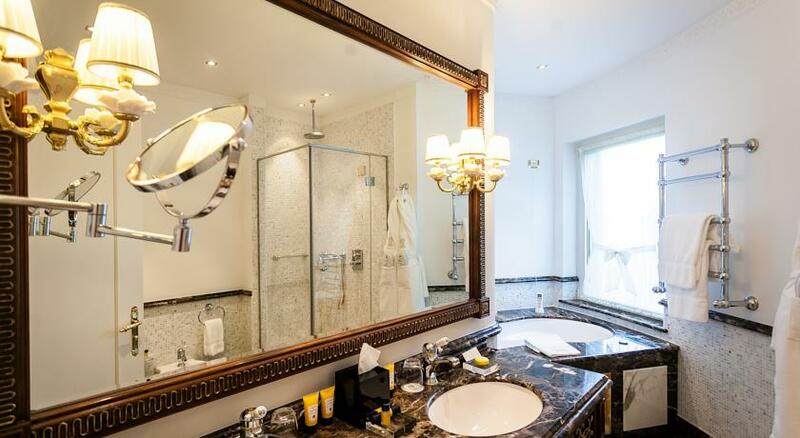 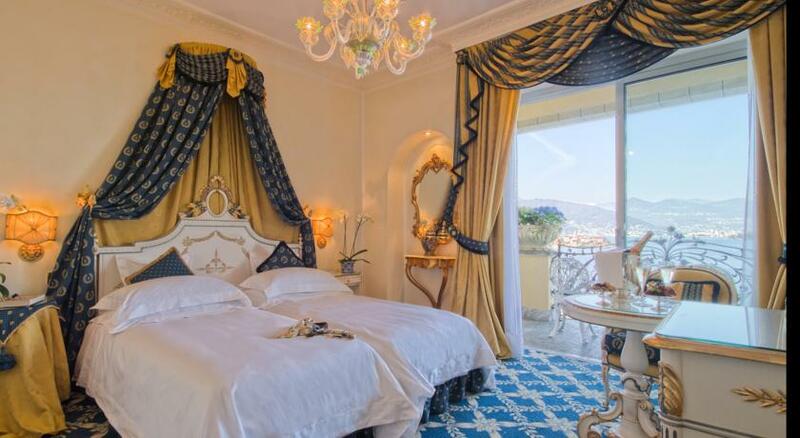 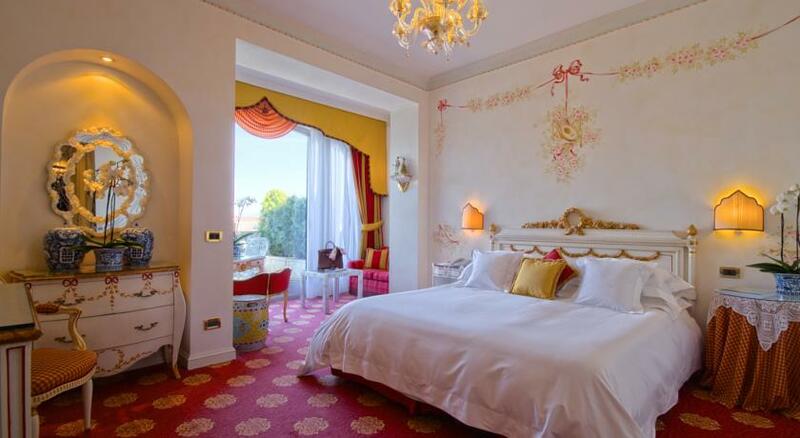 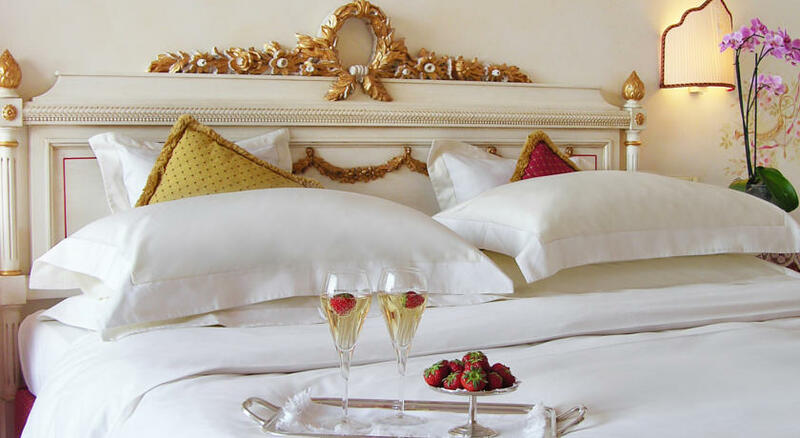 All the 67 rooms & suites are highly decorated and personalized with handmade frescoes, marble bath with whirlpool and fresh flowers. 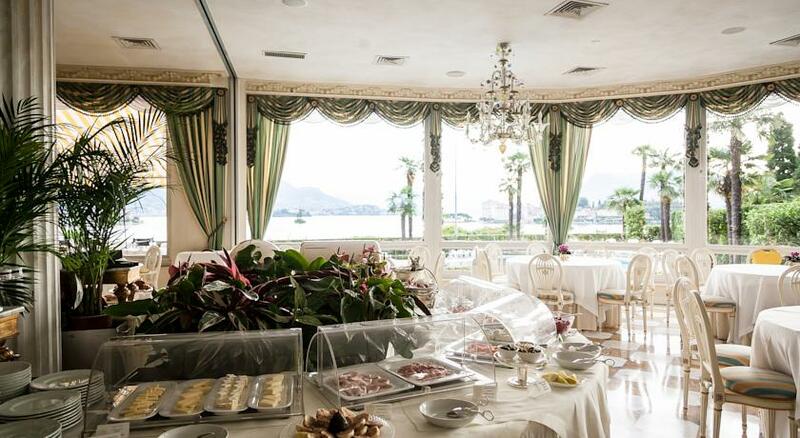 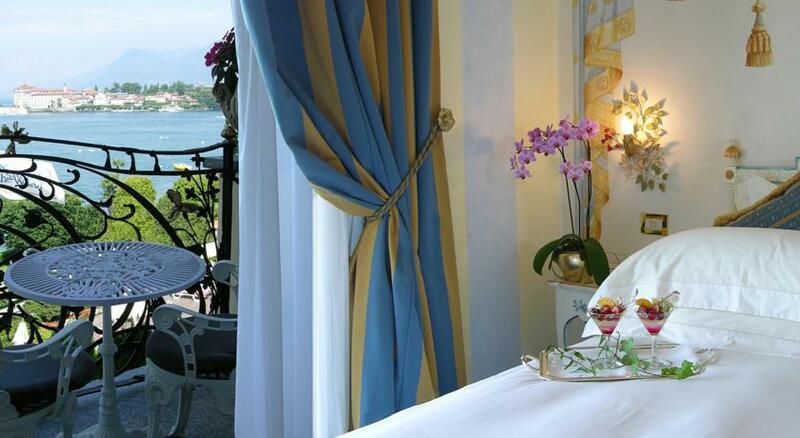 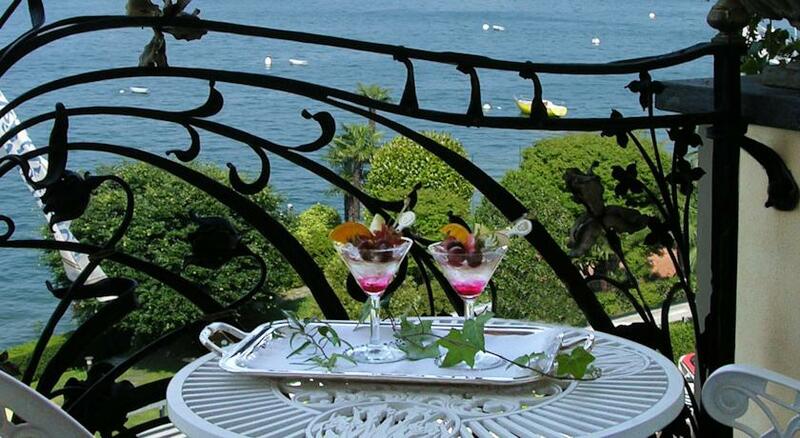 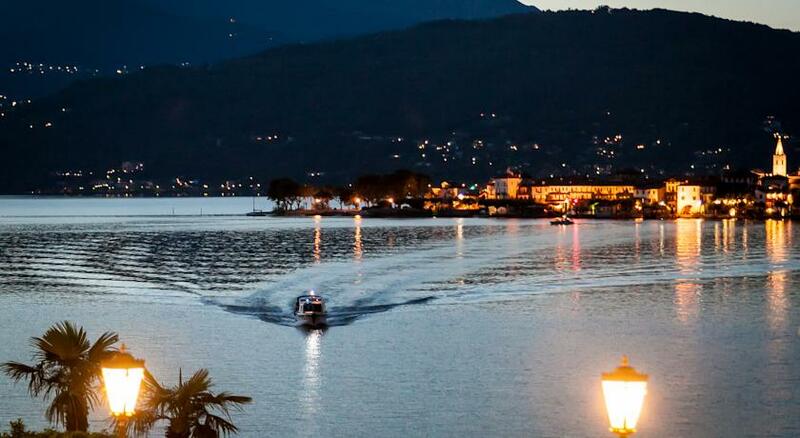 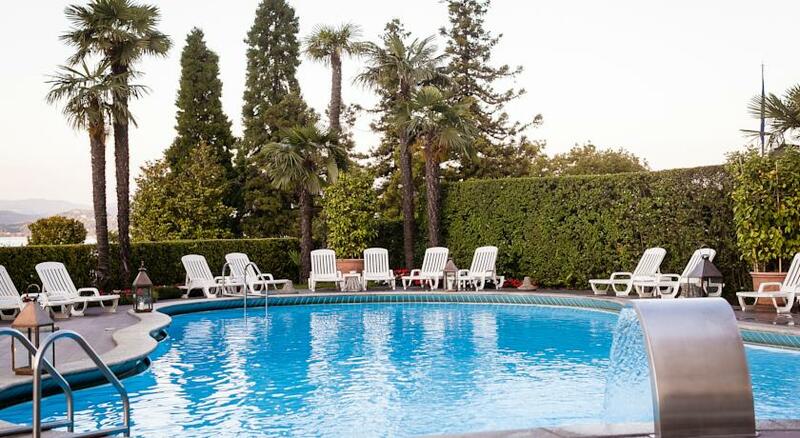 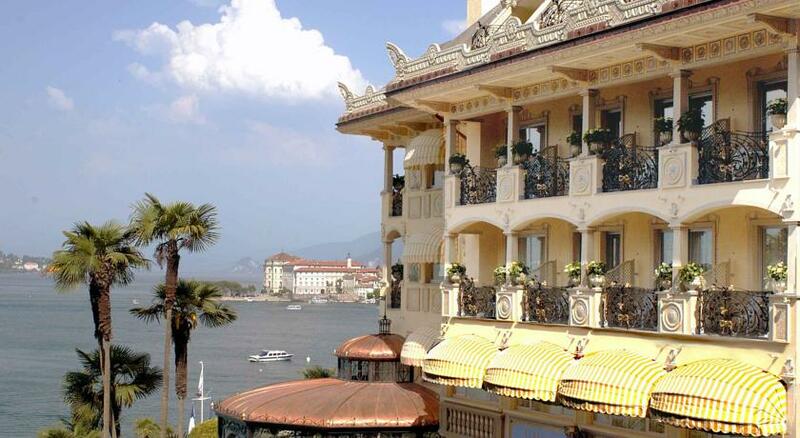 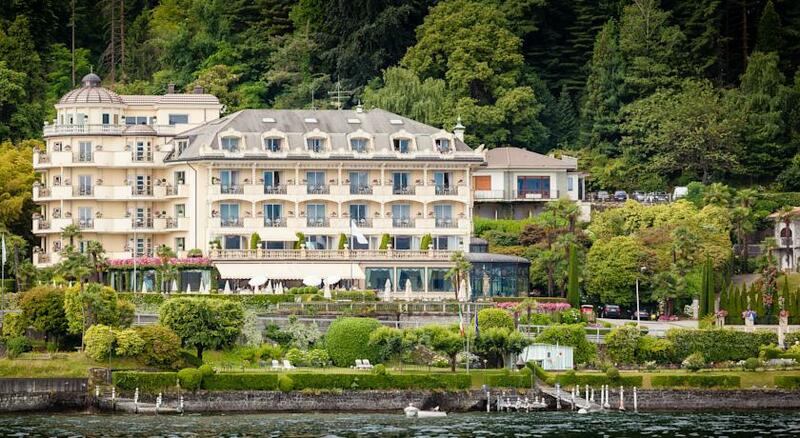 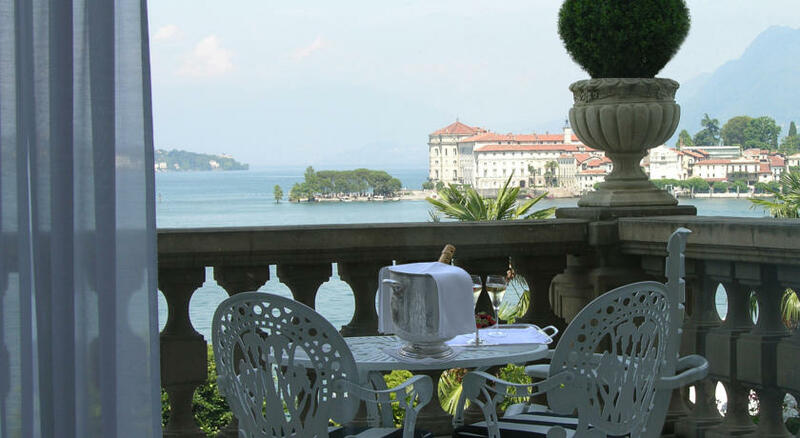 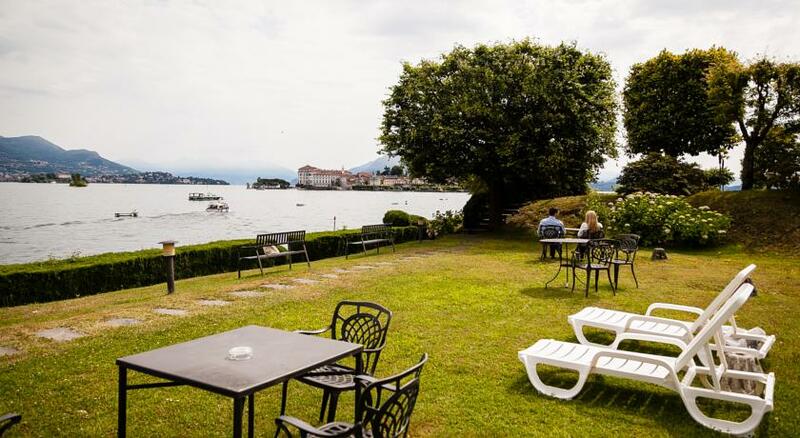 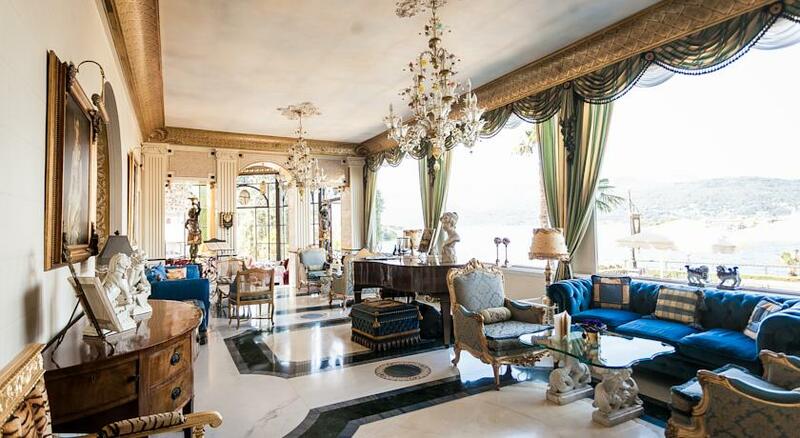 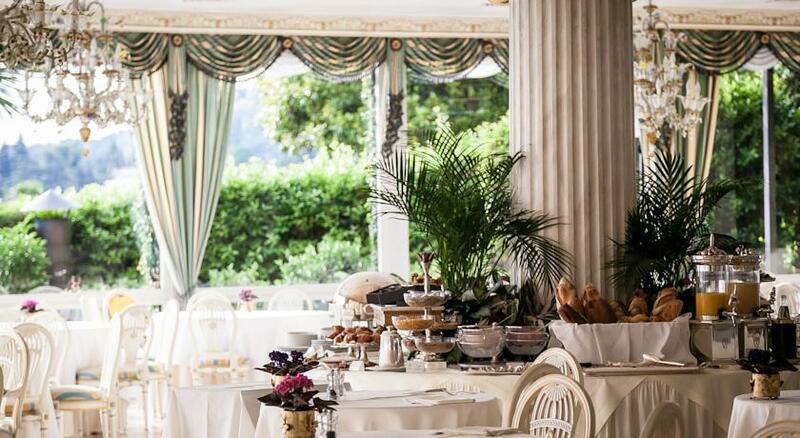 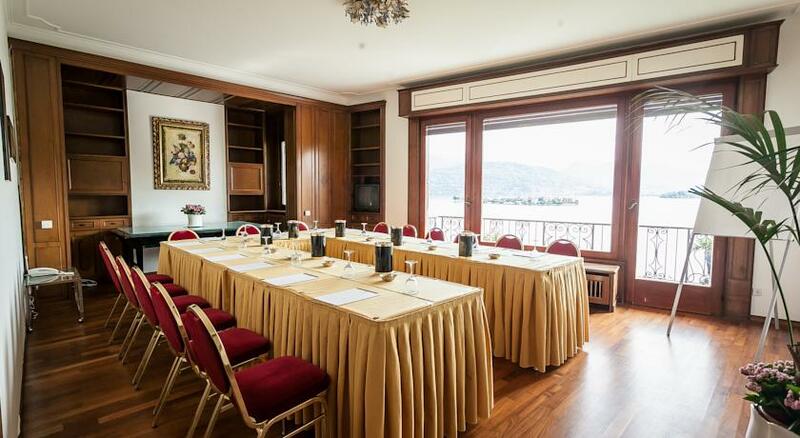 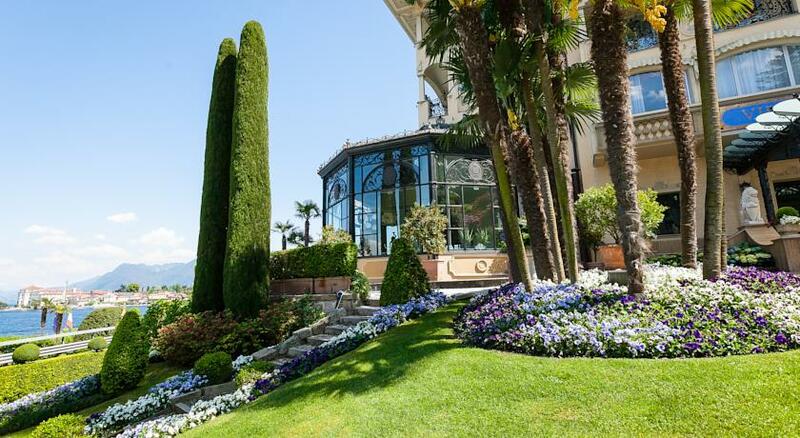 They all have an astonishing view on the Lake Maggiore or on the garden of the hotel. 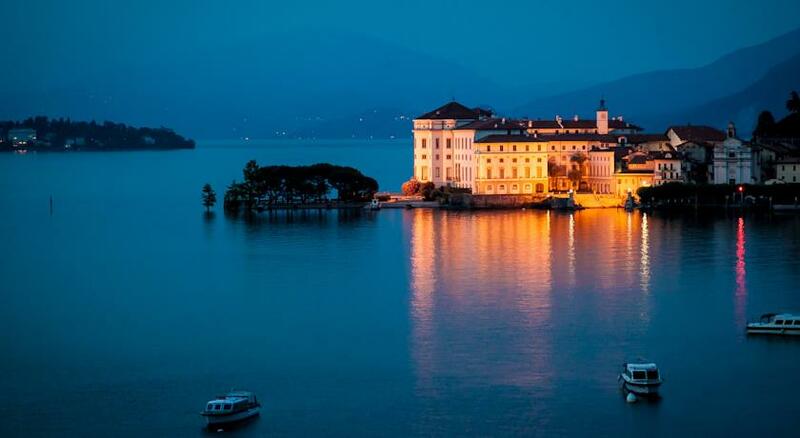 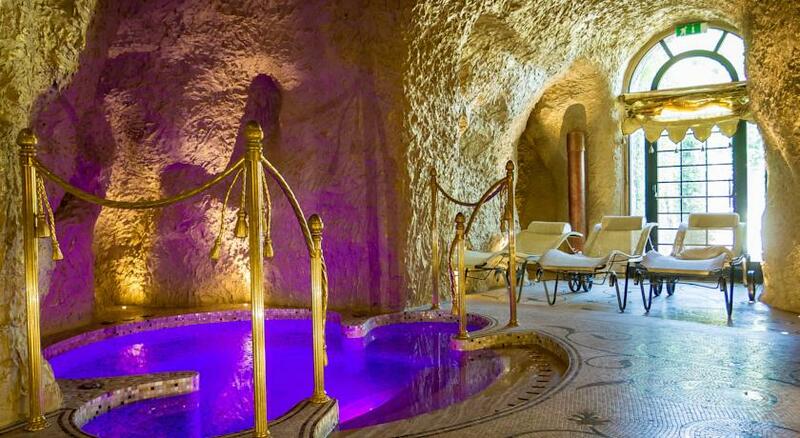 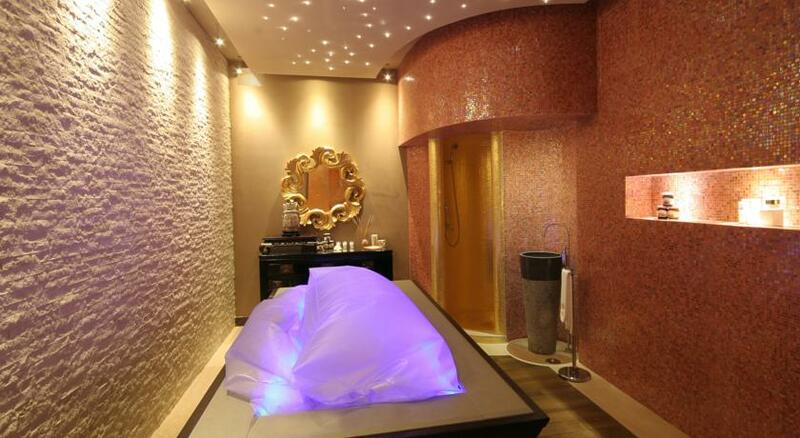 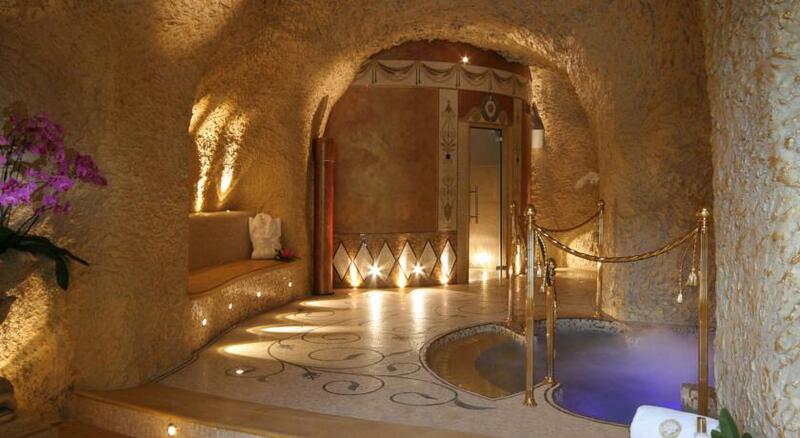 Palazzo Aminta Beauty & SPA is the new and luxury temple of wellbeing of Lake Maggiore with 6 treatment rooms and Palazzo Aminta grotta with Thermarium/ Turkish bath, Ice waterfall, Aromarium, sensory and Scottish showers with alternation of hot/cold water, whirlpool with geyser jets and relax area.